Thanksgiving week, meal preparation, cleaning, Black Friday sales, friends and family. This frenzy of responsibilities may get in the way of the true spirit of Thanksgiving. So right this minute, please take a deep breath and spend a few minutes reflecting on all the blessings you enjoy. Be positive. We are enriched by big things and little things woven together in our life's tapestry. Whisper a thank you for each one of yours. 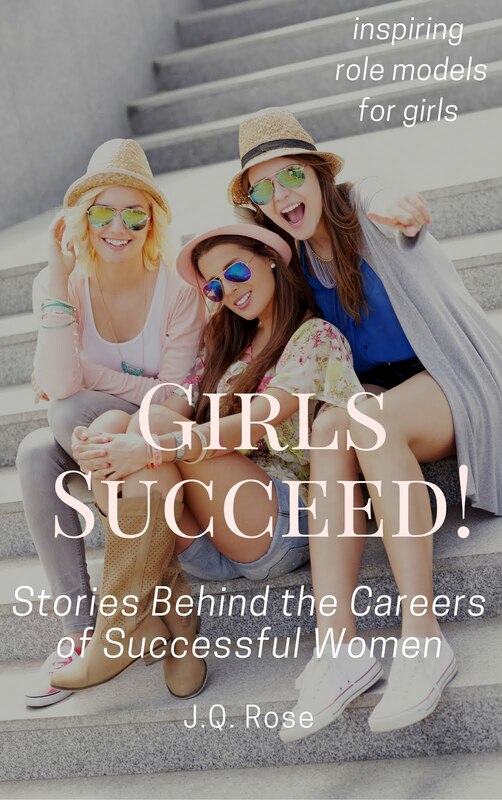 If you've been reading my blog since this past summer, you probably get it that I am on a crusade to figure out the secret to book marketing. 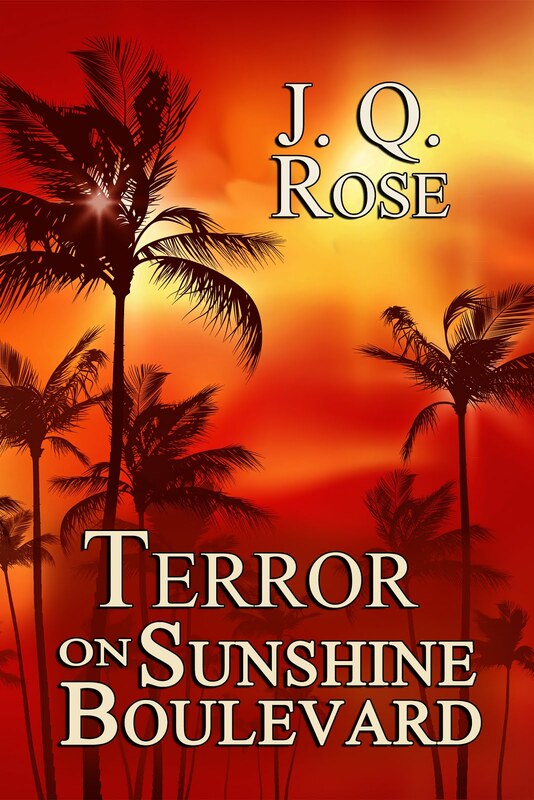 I am determined to be ready to launch my next book(s) with a flourish and continue to sell them. I have the first draft of my mystery completed and I have chosen a name. You know how titles go. Very fluid. 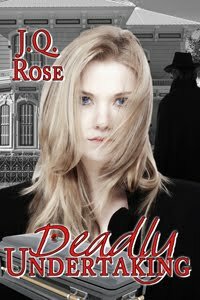 At this moment it is Deadly Undertaking: A Funeral Home Mystery. Not sure if I like the sub-title. I need something catchier. 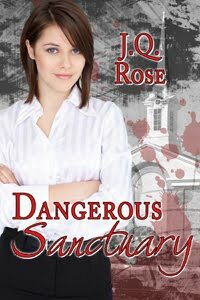 The mystery takes place in a funeral home, so I want to let readers giggle at the play on words. 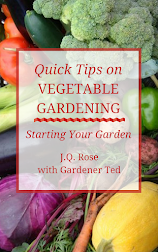 I am compiling the writing tips series into an e-book for publication this winter, and I am going to work on Gardener Ted (myDH) to see if he will help me with a series on gardening. I know there are tons of mysteries, books for writers, and gardening books. That's why I have to figure out how to make these standout. 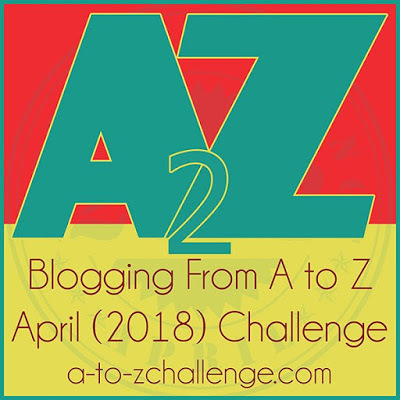 D'vorah Lansky's Book Marketing Challenge opened my eyes to all the possibilities for book marketing. So little by little I am trying to learn a few tricks to get readers' attention. At this point I am learning how to make a PowerPoint presentation into a webinar. Do you have any idea how much information is on YouTube? If you think of a topic, I bet there will be a video about it. I have also discovered the Carla and Marla Show on YouTube. I have to clue you in on this show. 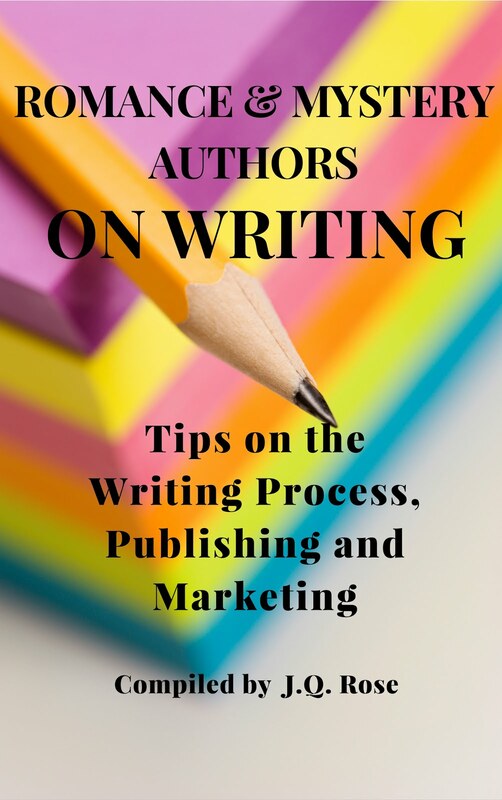 Carla King, the queen of teaching indie authors with her Self-Publishing Boot Camp, and Marla Miller, a traditionally published veteran author, team up to offer tips and insight on writing and publishing. They are ordinary women who do not put on airs. They present their show on Google+ Hangouts on Air as if they are just conversing at their kitchen table together over coffee. Delightful and real. Take a break and watch some of their shows. No Guest Post on Thanksgiving Day. 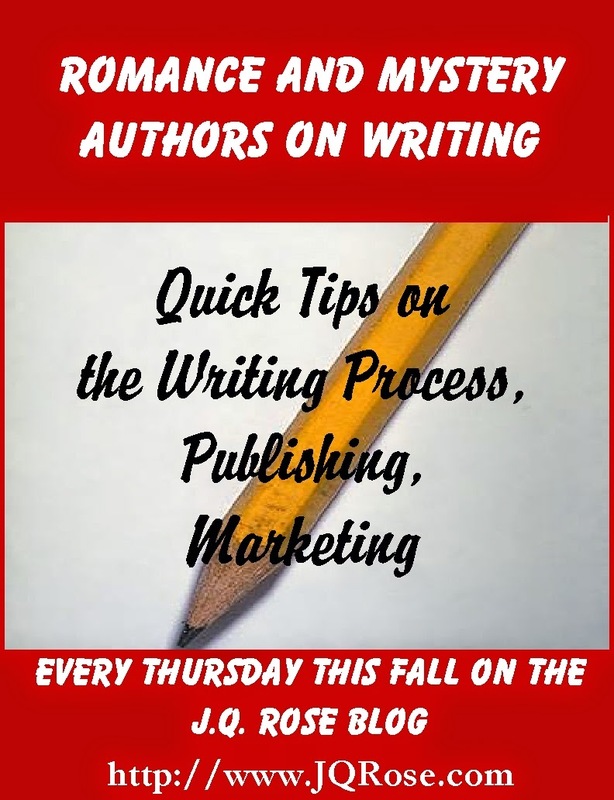 Come back next Thursday, December 4, when author Marsha R. West shares her writing tips. 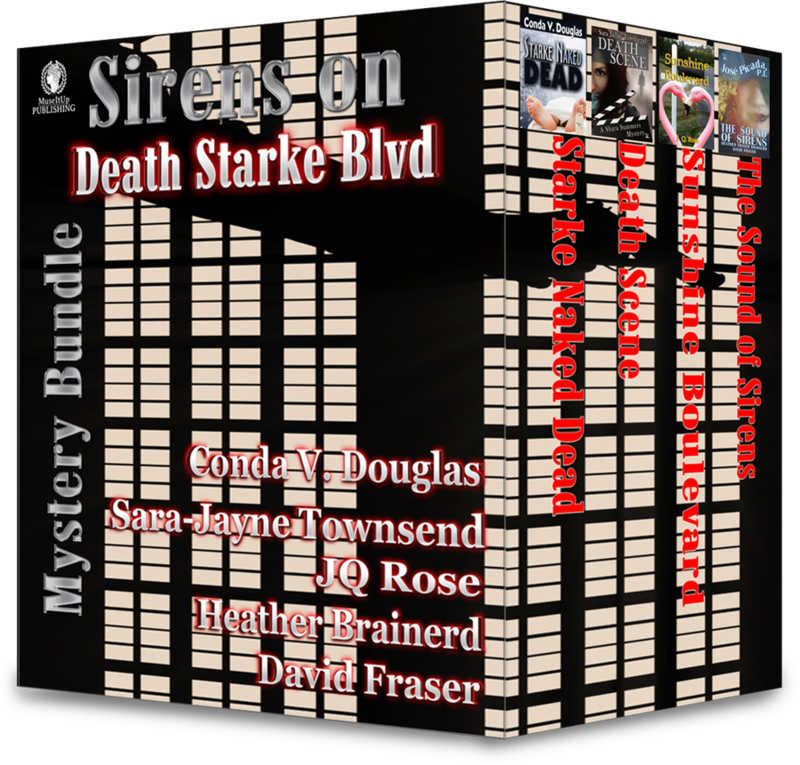 Mysteries bundled together with authors Conda Douglas, Heather Fraser Brainerd, David Fraser, and Sara Jayne Townsend, and myself in a four mystery e-book set releasing from our publisher, MuseItUp Publishing. You can pre-order now and get the special Black Friday price-- $1.99 for ALL FOUR BOOKS. Price goes up on December 2. For more information and the buy link, go toMuseItUp Publishing. Hi Anna, No you don't need to list why you're thankful. It just seems we all get busy at preparing for Thanksgiving, and we forget to stop and look around to realize how much we have to be thankful for. Hope you have a great Thanksgiving! I need to use YouTube more for marketing. My finest hour with it came when I fixed my garbage disposal after watching a YouTube video. 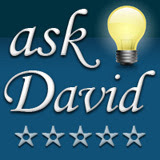 Hi Kathy, my DH has gotten some great tips on handyman jobs and gardening on You Tube. Yes, there are some great videos for authors on just about any facet of writing too. Thanks.